Australian DIY chain Bunnings says it will create over 1,000 new jobs in the UK after its parent firm bought the Homebase brand last year. 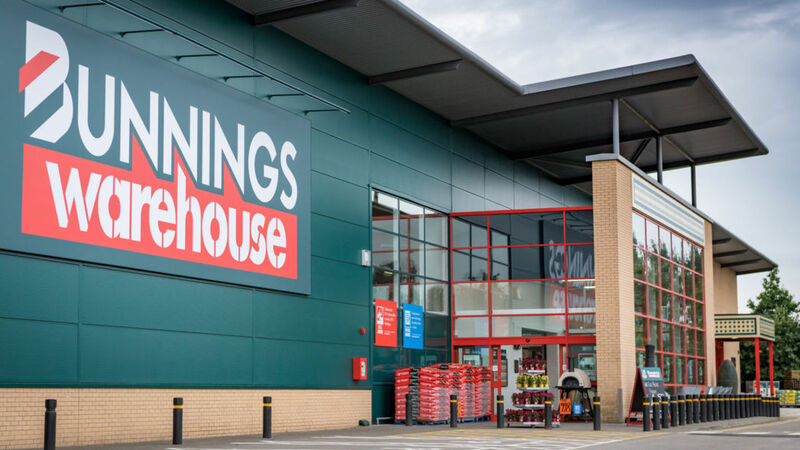 It announced it was to double the number of Bunnings pilot outlets opening in the country this year from 10 to 20 - citing a "positive response" from customers of two new warehouse stores in Hertfordshire. The company took the decision despite tough trading conditions for many retailers as consumers tighten their belts. Shoppers are generally being more cautious as many prices rise - a consequence of imports being made more expensive through a weaker pound since the EU referendum. The knock-on effect is being exacerbated by wage growth failing to keep pace with those growing costs - prompting a number of major retailers to confirm a return to choppy times. Carpetright, DFS and Debenhams all released trading updates that disappointed the market just this week, while JD Sports - usually a consistent performer - saw its shares slide 10% on opening on Thursday after it signalled its profitability was being squeezed. But not everyone is struggling. In an interview with Sky News, the boss of Dixons Carphone, Seb James, credited a "magic trick" for a surge in profits. 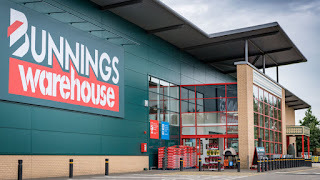 Bunnings, which will eventually convert all 258 existing Homebase stores to its brand, said its plans for 20 Bunnings Warehouse stores this year showed it was confident in its proposition and £500m investment programme. Its managing director, PJ Davis, said: "Increasing the number of pilot stores to 20 will give us the opportunity to test the concept in new geographies, with different demographics, across a range of store sizes. "We are determined to combine the best of Bunnings Warehouse with what UK consumers want. The success of the pilots still remains a precursor to additional investment." He said the firm had seen "very little inflation" in its own prices after the pound regained some ground from the lows seen in the immediate aftermath of the Brexit vote.